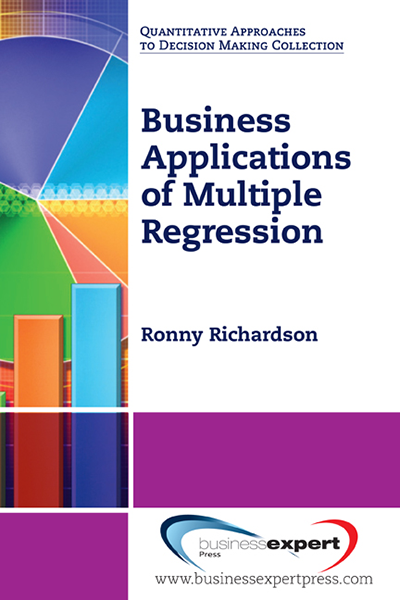 A basic understanding of multiple regression is helpful in carrying out good business practices–specifically in the areas of demand management and data analysis. 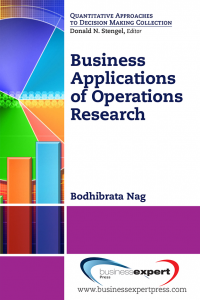 This book on correlation and regression analysis will have a non-mathematical, applied, data-analytic approach. 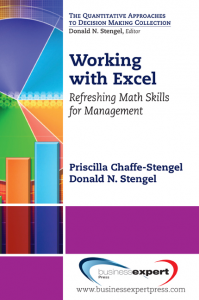 Readers will benefit from its practitioner language and frequent use of examples. 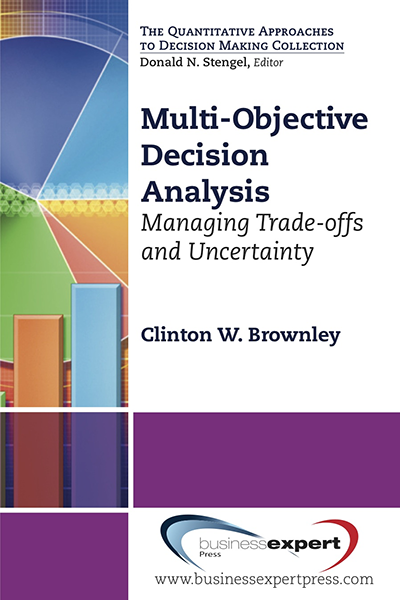 Multiple regression is at the heart of business data analysis because it deals with explanations of why data behaves the way it does and correlations demonstrating this behavior. 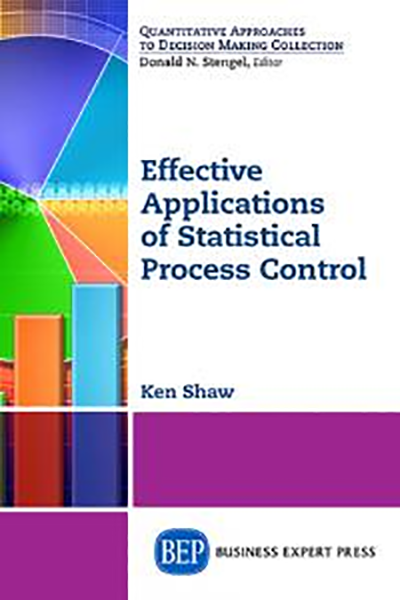 The applied emphasis of the book provides clear illustrations of these principles and offers complete examples of the types of applications that are possible, including how to arrive at basic forecasts when the absence of historical data makes more sophisticated forecasting techniques impossible, and how to carry out elementary data mining, which can be done using only Excel, without reliance on more specialized data mining software. 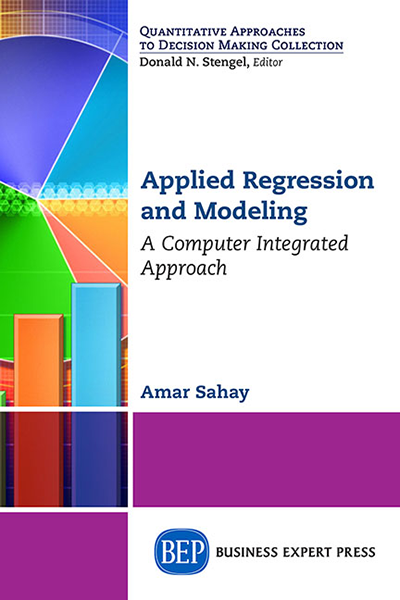 Students and business readers will learn how to specify regression models that directly address their questions.